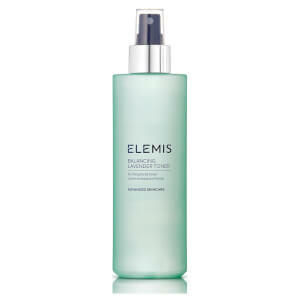 Lifting away last traces of cleanser, Elemis Soothing Apricot Toner soothes and calms a sensitive complexion. Extracts of fragrant Apricot soothe and harmonise, giving rise to a fresh sensation and radiant appearance. Ideally suited to extra-sensitive, delicate and hormonal skin. This alcohol-free toner is so gentle, it may also be applied to cotton pads for a soothing eye treatment. Apply both morning and night to cleansed skin to close the pores and re-hydrate the skin. Gentle toner great for removing cleanser traces and very gentle on the skin. I really like this product. It is easy to use and effectively tones the skin. Been using it for years, and love it Deffo recommend it! This is the second time I bought this Soothing Apricot Toner. 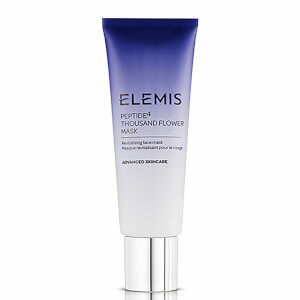 Skin is soft and not oily, I like Elemis!